all new series of video shorts! Watch our featured webisode below! 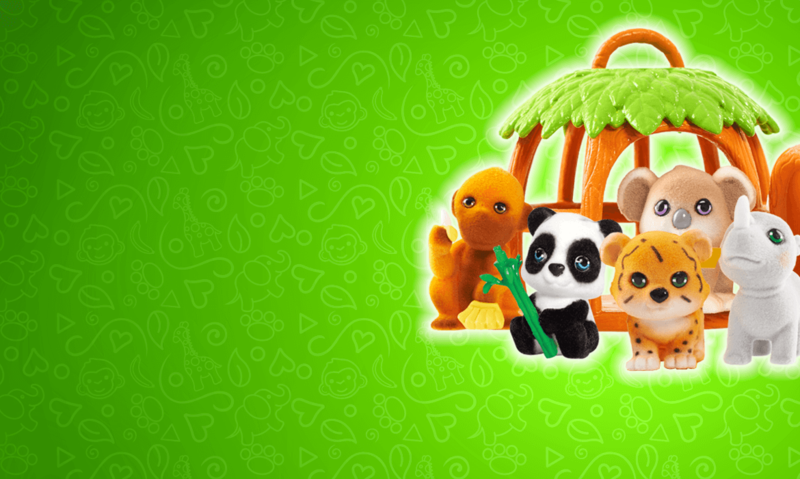 them all and create your very own Pocket zoo! 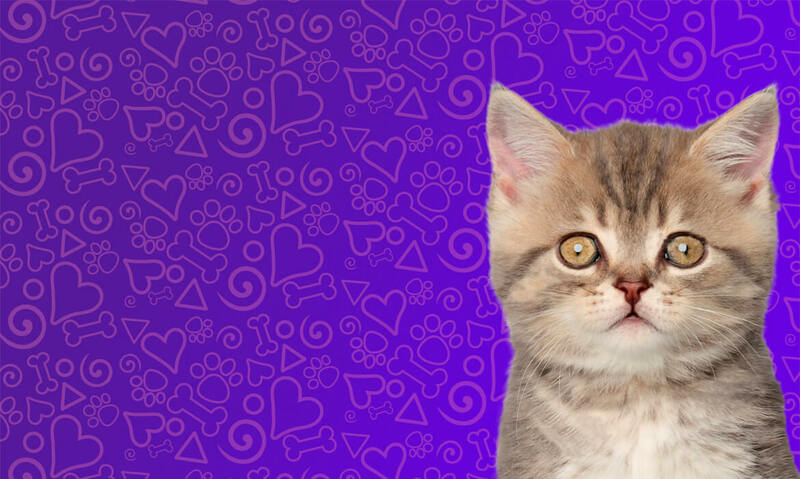 accessories are purrrfect for kitty lovers of all ages! their very own Pretty Pet Palace! love the Puppy Dog Park! Chowder is a sad little “Chusky“ mutt – a Chow-Husky mix without a home! When Montana and Tessa spot this shy puppy at the Puppy Adoption Party they become determined to give Chowder the help he needs to come out of his shell and finally find a fur-ever family to call his own! Watch all our webisodes on our YouTube channel – click the link below! 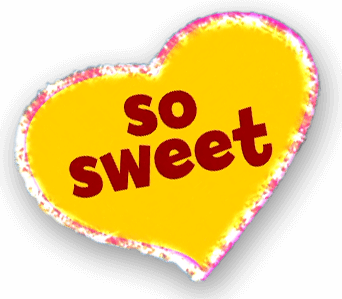 Watch Even More Fun Videos! 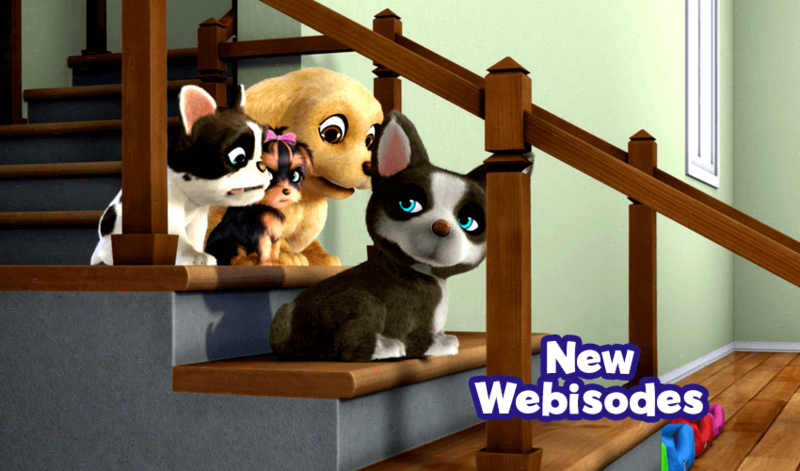 View additional webisodes of our new Puppy In My Pocket series of video shorts! 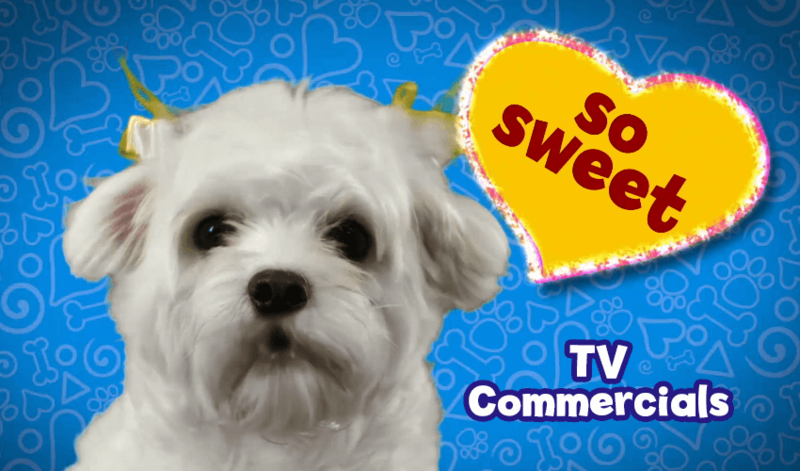 See our latest TV commercials! Or watch popular YouTubers opening up Puppy In My Pocket blind bags and playsets as well as new Kitty In My Pocket and Jungle In My Pocket toys! It’s all waiting for you on the Puppy In My Pocket YouTube channel! A Surprise In Every Bag! Which Puppy will you get? With Puppy in My Pocket Blind Bags, it’s a mystery until you open the bag! 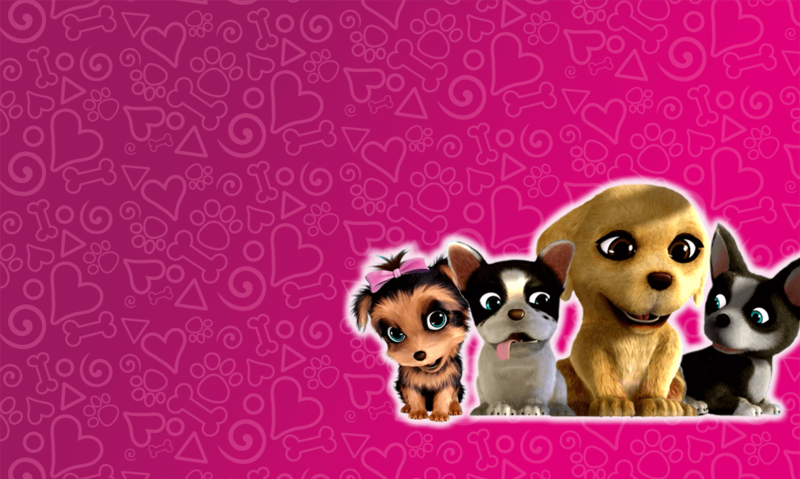 There are over 100 adorable puppies to collect, plus the Ultra-Rare Glitter Puppies too! Included is a Collector’s Checklist that tells you your new puppy’s name and breed and helps you keep track of your growing collection. Playsets For Puppy Playtime Fun! The Pretty Pet Palace is the perfect place to treat your puppies like royalty. It’s pawsitively awesome with a slide, pool and even a spinning dance floor! Or take your puppies to the Puppy Play Park for outdoor exercise on the tire swing, teeter totter. hurdles and more. Each play sets come with 2 exclusive pups! Pack up your Puppies with fun accessories like the cute Clip-On Pouch and Fancy Puppy Purse Set! Pouch comes with 5 pint-size pups and attaches to backpacks or even your clothes! The fashionable Fancy Puppy Purse is the perfect way to complete your outfit and includes 4 cute, fuzzy puppies. Get To Know Your New Pocket Pets! 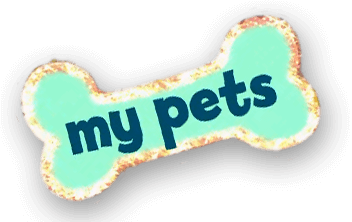 Every IN MY POCKET pet you collect has its own name, breed and unique personality. 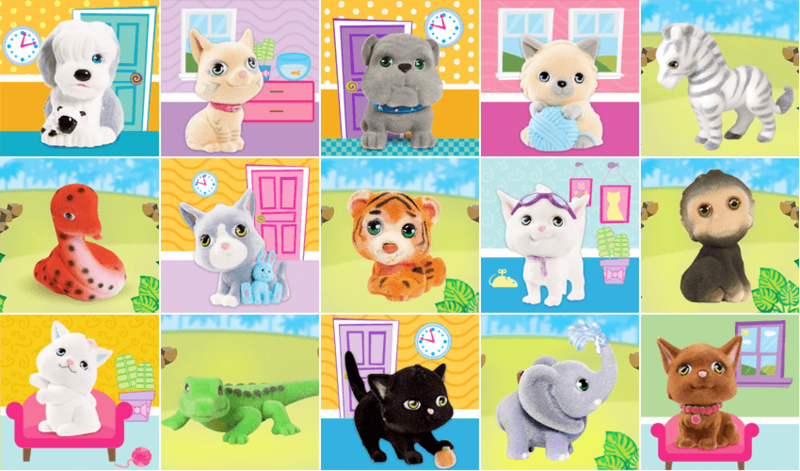 Visit the JUST PLAY website to find your pet’s profile and learn more about each new puppy, kitty or jungle animal you add to your collection! 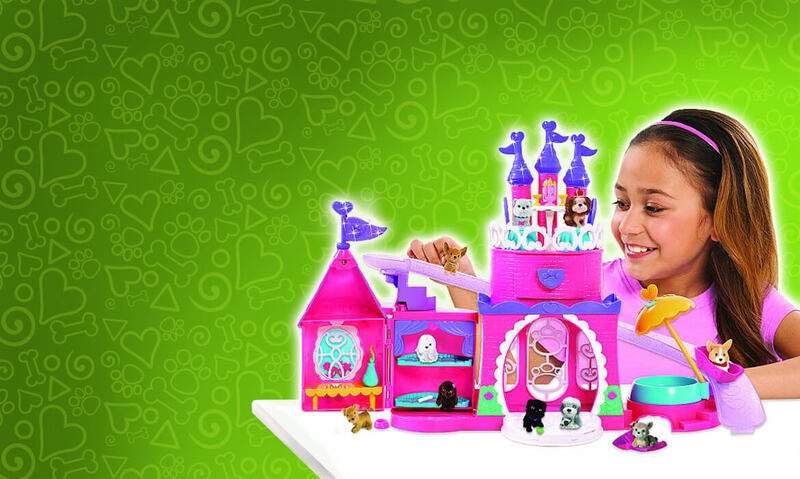 Find IN MY POCKET toy products at these and other fine toy retailers! Get all the latest news on IN MY POCKET toys! © 2018 Puppy In My Pocket® is a registered trademark of MEG. All rights reserved.